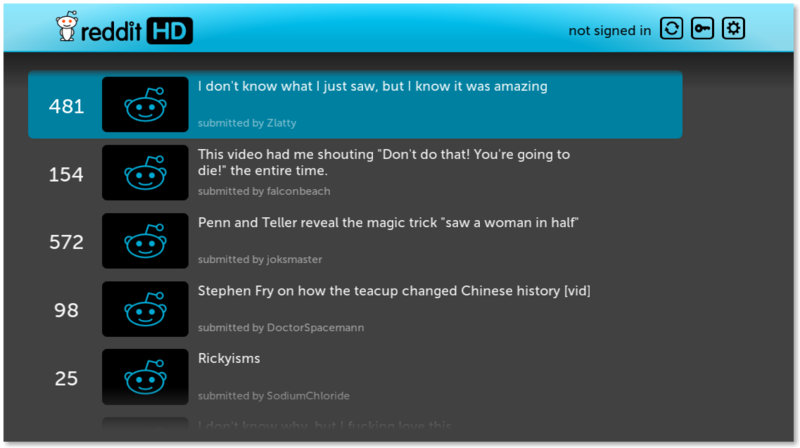 Reddit HD is an application for Boxee designed to properly bring Reddit.com to the living room. Reddit HD is an open source project. 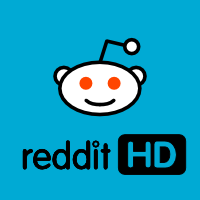 You can find its source code at the reddit-hd repository on GitHub.